Millions of visitors every year have taken a toll on the tiny island. 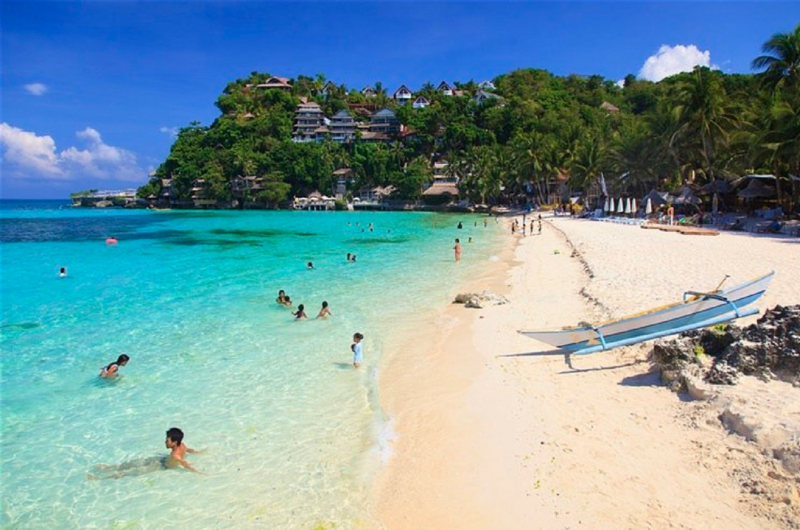 Boracay may be a tiny island, but it has emerged as one of the world's top beach destinations in the recent decade. Every year, the white sandy beaches are filled with visitors, especially large tourist groups from across Asia. In 2017, the Malay Municipal Tourism Office recorded over two millon tourists, hitting an all-time record for the island. Now that may sound like good news for the Phillipines' tourism industry, but having millions of visitors over year by year has taken a toll on Boracay. The island is facing multiple environmental issues because there are too many buildings that are being constructed too close to the shoreline. There is also a lack of proper sewerage systems and you can imagine what a serious problem that would be, you know, as a holiday destination for millions of people. Trash was being dumped directly to the sea! So government officials in the Phillipines have proposed closing off the island for six months to fix the problems, as reported by the Thomson Reuters Foundation. However, according to Bloomberg, this half-year hiatus could put up to 36,000 jobs at stake and strike a major blow to the country's plan to attract 7.4 million tourists this year. 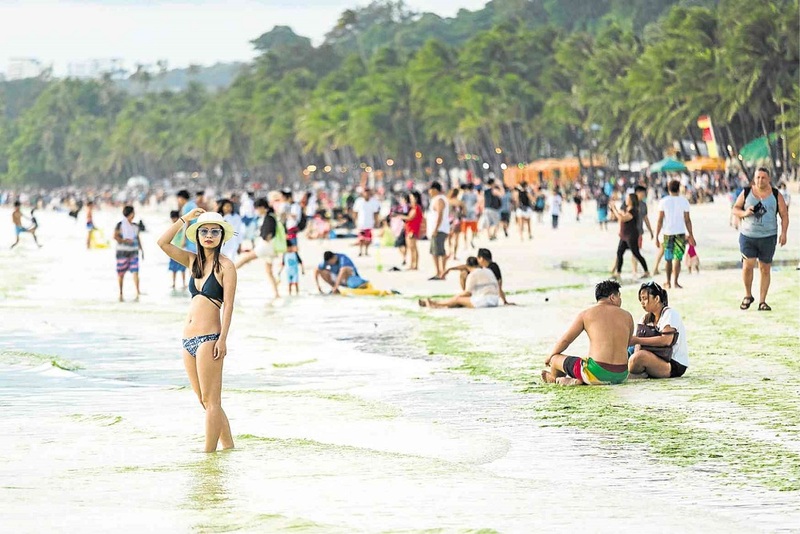 Tourist groups from China and Korea have already started cancelling their trips to Boracay and opted for other island destinations like Bali and Phuket instead. However, resort operators and travel agencies are advised to withstand this short-term pain for more gain in the long run as the clean up will ensure the island's sustainability. So if you had plans travelling to Boracay this year, you might want to find another island to visit.